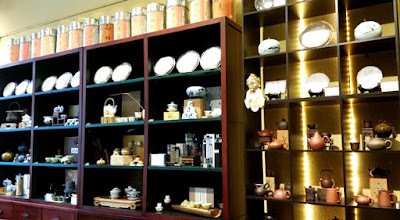 Treasure Green Tea Company was Vancouver's first Chinese tea shop, opening for business in 1981 at 275 East Georgia Street under the name Super Fine Tea Co. 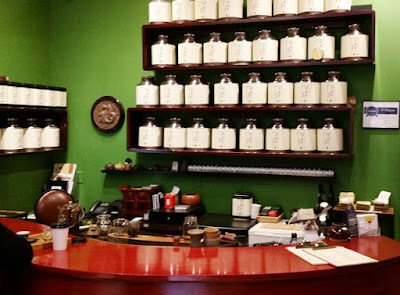 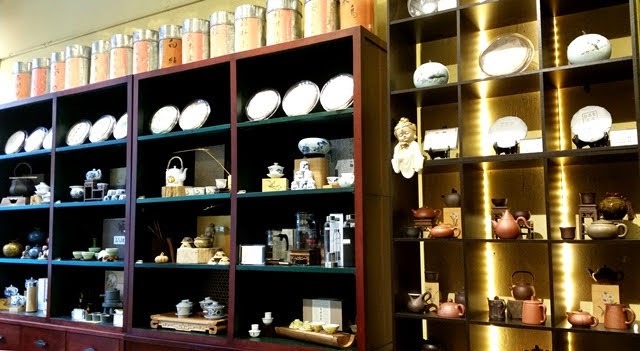 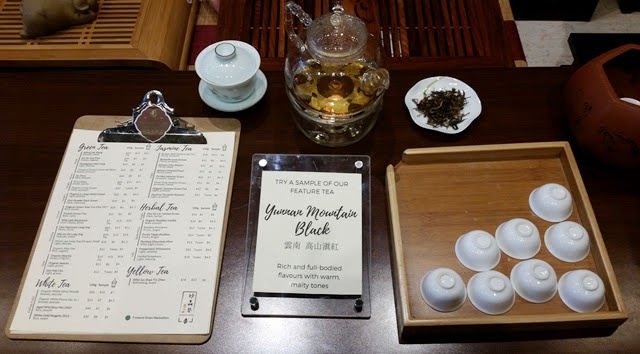 Original owner and tea merchant Mr. Kwok Sun Cheung passed along his knowledge of tea to his daughter Olivia who expanded her studies, becoming a tea master and taking over the family business. 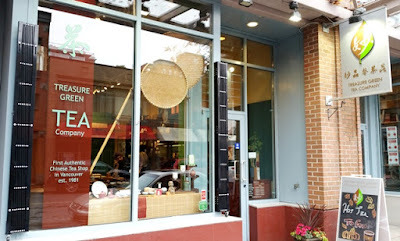 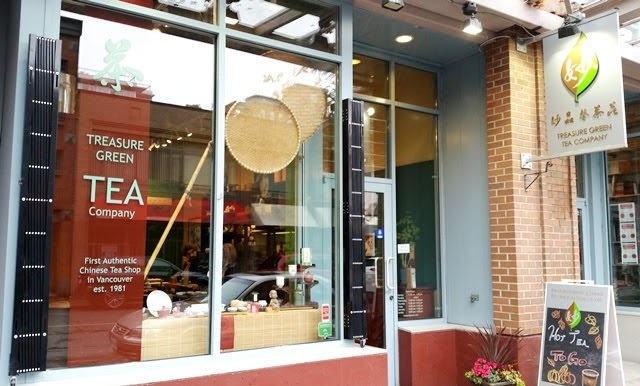 In 2003, the tea shop moved less than a block away to its current location at 227 East Georgia Street between Main Street and Gore Avenue under the new name of Treasure Green Tea Company. 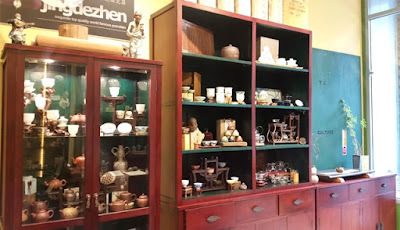 Treasure Green offers a comprehensive selection of teas and tisanes as well as tea oils and teaware. 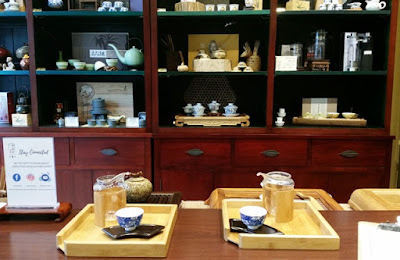 Guests can enjoy tea prepared hot or iced, in-house or to-go. 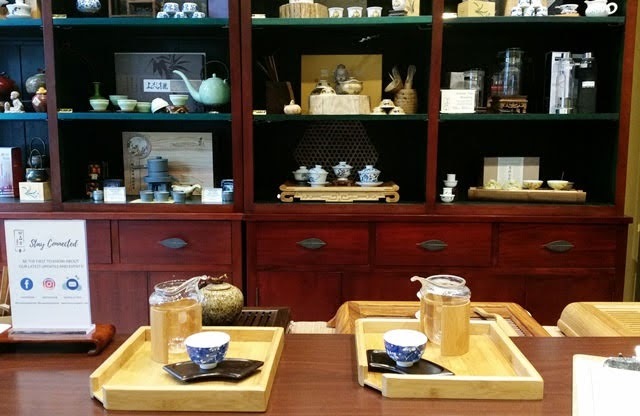 There are also worthwhile opportunities to attend a tea tasting session or tea ceremony class hosted by Olivia.